Hiring budget skips in Surrey? 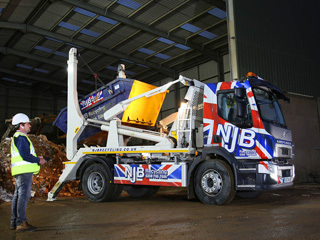 Need local skip hire prices or average skip hire prices for Surrey but struggling to stretch your domestic or commercial budget? 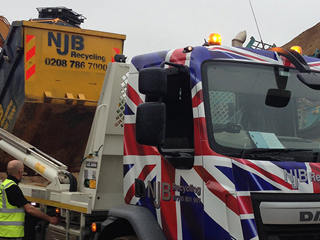 Offering a range of rubbish skip sizes up to 40 cubic yards in girth. 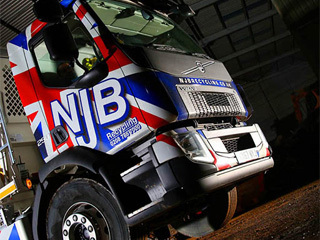 NJB Recycling focus on cheap, reliable, low cost – the best – removals, clearances, collections and disposals in London, the South East and the South West. 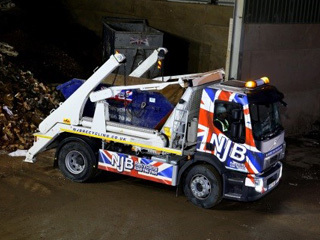 Same day skip hire is available – as is more information on small skip prices, mini skip hire prices and other services. Mini skip prices in Surrey shouldn’t ever stretch your wallet – we focus on affordable prices and top quality care on each and every occasion. We’ll never let you down – and there’ll be no nasty billing surprises, either! 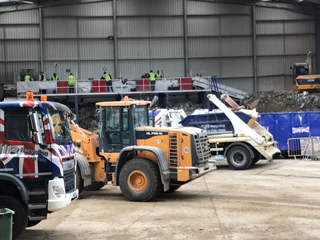 Whether you need to hire a skip for a day or longer, and if you’re overseeing house recycling or otherwise, we’ll find the best fit for you. 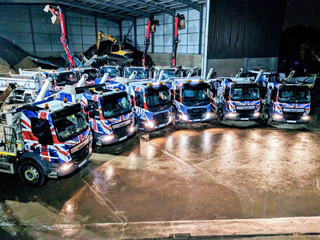 Hire a skip in Surrey from us and you’ll get skip lorry vehicles, skip bins and skip bags at your beck and call – the same day you call in or book skip online. 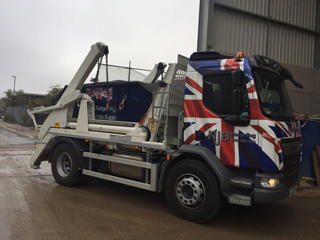 Our affordable focus allows us to offer you incredible value – get in touch for information on skip sizes prices and the best small skip hire prices the region has to offer. 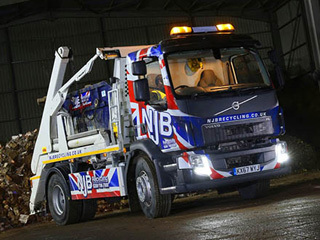 If you live in a Surrey town and need local, ‘near me’ dump support or clearance assistance, we’re the team to call. Contact us today on 02087867000 or book via our web form at your convenience. Reliability is always a guarantee – as are affordable rates and the best prices in Surrey, London and beyond. Why pay more to rent a skip elsewhere? Skip sizes and prices are always available on demand.